In 2012 the webmaster was able to spend a brief weekend in Prague. Arriving via train from Dresden at 11:30am on a Saturday, departing 4pm Sunday. In that short time trams and metro were only part of the sightseeing. Prague is a great city to visit with many historic places to visit. Luckily the trams and metros are a convenient and quick way to get around. 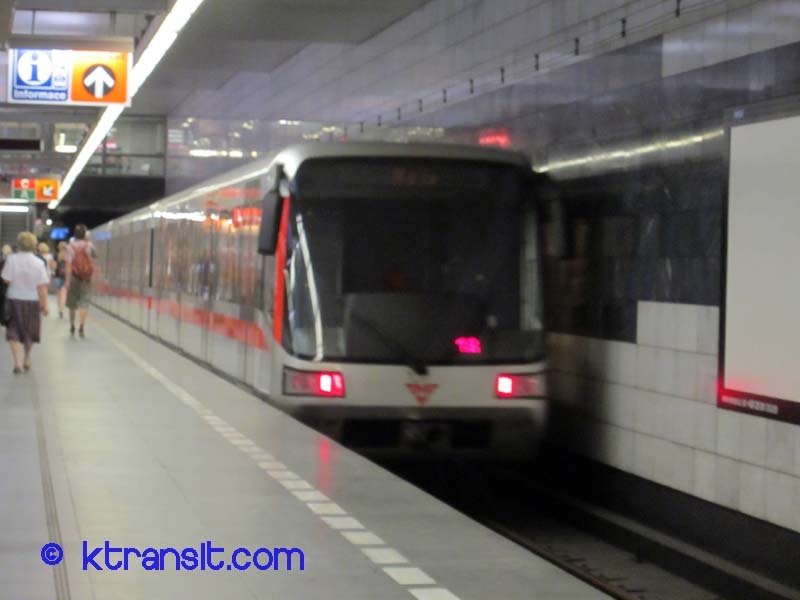 Prague is on a must visit list for any transit fan!